Forecasts with a 40% chance of thunderstorms, tornado warnings and a thick morning cloud would usually spell disaster for any outdoor event. 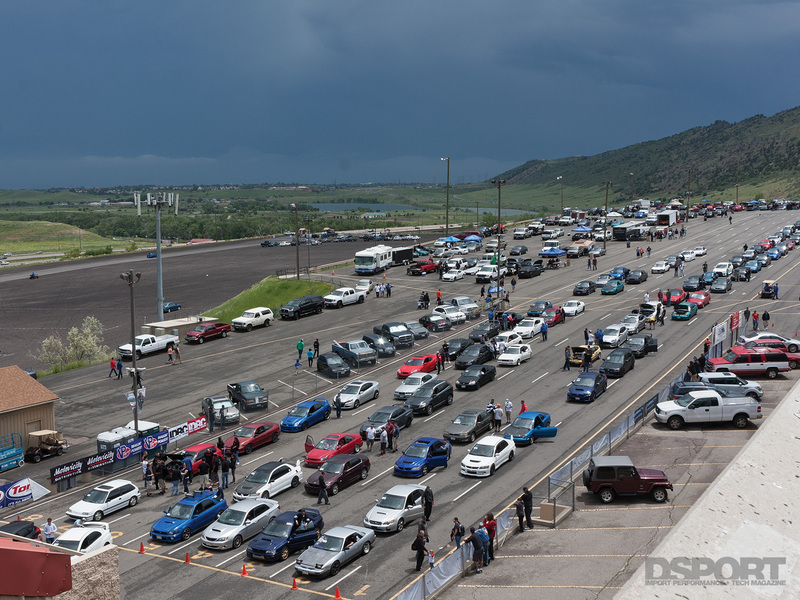 Fortunately, Colorado’s import performance enthusiasts don’t consider the IDRC Street Tuner Mayhem just any outdoor event. 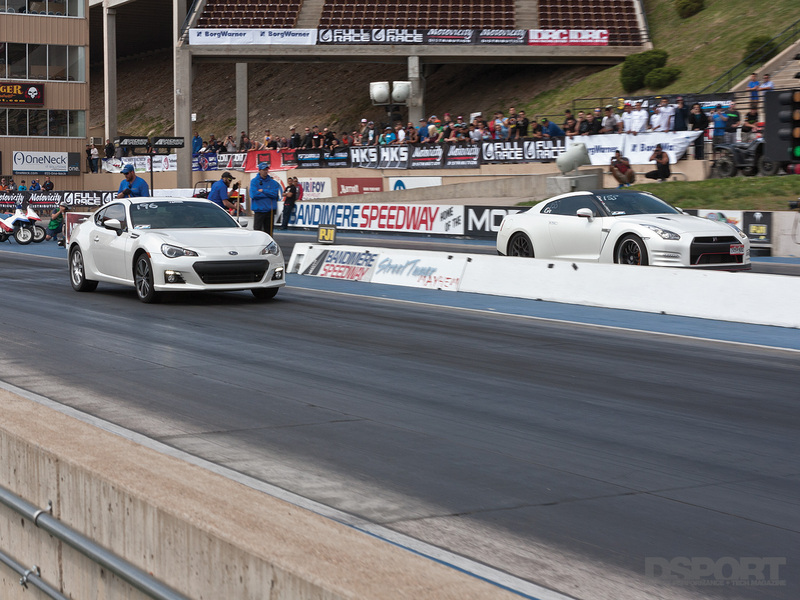 The annual one-day event that features IDRC drag racing, the INSTAFAME car show and burnout contest has become the place to be in the first week of June. Despite a gloomy forecast, over 300 race cars, 140 show cars and over 3,000 spectators rolled the dice that Mother Nature wanted to see some great import racing action. Massive lines of show and race cars flooded into the event as soon as the gates opened at 8am. 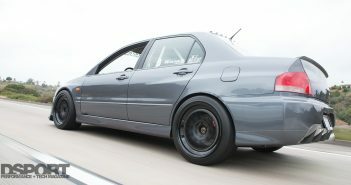 Tech was packed with racecars, while the car show area quickly filled with nearly 150 cars. By 9am, the Super Stock and Super Mod bracket cars were making their first round passes while the heads upclasses were given some extra time to get through tech and be ready for their 11am call. 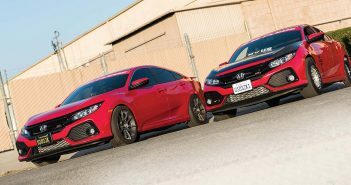 The heads-up “street” competitors set the bar high in their first round of qualifying with four of the twelve qualifiers running in the 10-second realm. 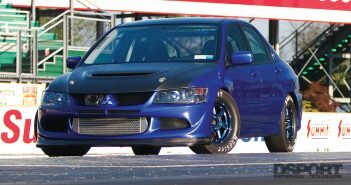 Some of the competitors fell victim to breakage, while others like Aaron Wersinger led the field with a blistering 10.203-second pass behind the wheel of his 2006 Subaru STI. 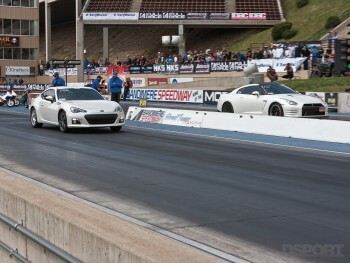 Shawn Spickler was right on Wersinger’s heels with a 10.248-second pass. Spickler’s trap speed of 143.78 mph was the fastest in the class, indicating room for a potentially quicker pass in subsequent rounds. 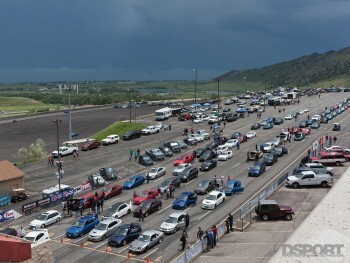 Bora Tork’s copper colored DC2 Integra took the third seed with a 10.669 second pass at 123.31 mph.